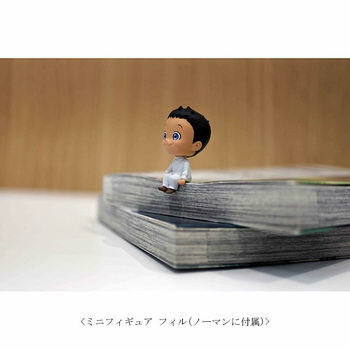 March 23rd, 2019 By: GGT Category: 2019/09 release, Figure News. 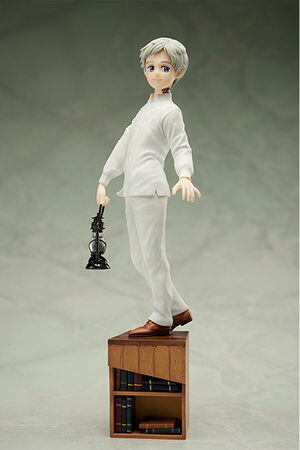 ANIPLEX+ is going to release the Norman ( ノーマン) 1/8 PVC figure from the manga/anime “The Promised Neverland” ( 約束のネバーランド ). Will be released in September 2019. 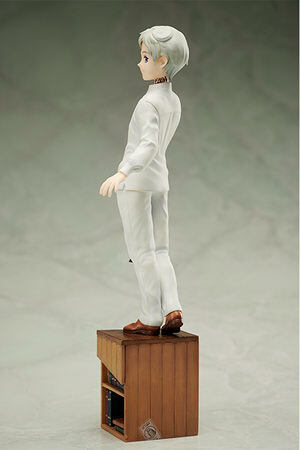 Around 235mm tall (with base), 8,800 yen (taxed in). ANIPLEX+ exclusive. 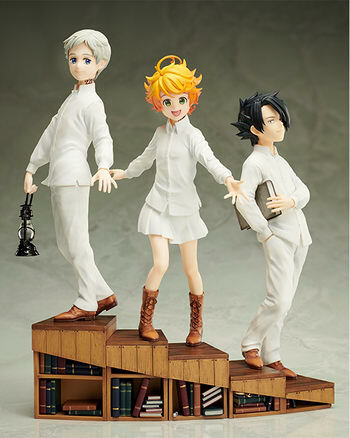 Here come Norman, Emma, and Ray (sold separately) from The Promised Neverland! For those of you who want to get them, you can pre-order them at ANIPLEX+ store (jp) HERE before June 23, 2019 with your proxy service. OR you can wait for the pre-order available at the ANIPLEX+ USA affiliate stores in a week or two later.